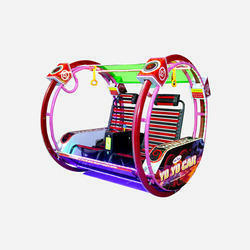 We are offering Magic Car Twister to our clients. - Size: L28.5" x W12" x H19"
The Elephant Ride On provided by us can be installed conveniently to suit the client’s budget. This elephant shaped ride on is known for its trendy design and durability. 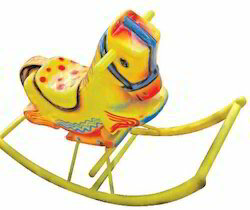 This children's toy rocking horse has been designed in a bright colors with smoothed corners and edges. Kids will learn balance and coordination. Durable enough to last for generations. Crafted from non-toxic plastic material. All parts are made using high precision machines. We are offering Hippo Ride On Toy to our clients.